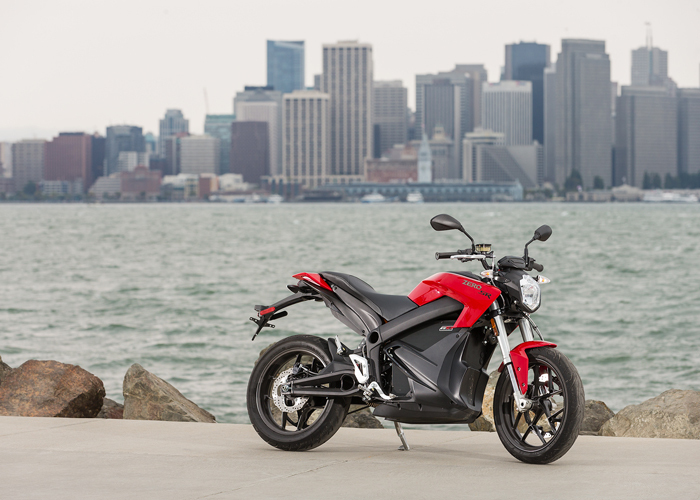 Zero is one of the biggest names in electric motorcycles but it remains a relative unknown in the UK. Throughout the US and Europe, the electric bike manufacturer experiences decent levels of sales with double digit growth year-to-year in North America alone. However Zero is still yet to enter the UK market place and has no immediate plans to cross the pond and sell in the UK in the near future. We spoke to Scot Harden, Vice President for Global Marketing at Zero, to get the low down on electric motorbike manufacturing and its relationship with the UK and the rest of the world. We began by asking Zero why they haven’t got more of a presence in the UK. “Currency and logistics have made entering the [UK] market a challenge, but it’s one we look forward to overcoming soon. But, according to Harden, that doesn’t mean Zero is looking to move into the UK anytime soon, despite the recent announcement of an electric motorbike grant worth up to £1,500 for UK buyers, funded by the government. “The announcement of the incentives has certainly made our prospective customers in the UK more vocal. As to how this impacts Zero, we’ll have to wait and see. One of the biggest issues for electric motorbikes is the skepticism that most riders have, with electric motors seemingly a little too scientific and a little less emotional than combustion engines. However Zero believes that the development and improvement of electric motorbikes is already overcoming the doubters. And Zero takes this optimistic approach with most of the problems we presented to them, like lack of range and lengthy charge times among electric bikes. “Traditional motorcycles have undergone about 100 years of development. If you look at the progress made with electric vehicles—including Zero Motorcycles—in a few short years, it’s inspiring. “Range is a consideration [for buyers]. However, at this point, our motorcycles go far enough for the way most people ride most of the time, especially if the primary use is commuting. While charging stations are becoming more common in the UK, with the number of electric vehicle charging points pulling closer to the number of petrol stations on our roads, the length of time spent refuelling is another issue for riders. “Charge times and range depend upon a lot of factors: which model of motorcycle chosen, riding conditions, charging options, etc. According to Zero, while riders may be sceptical about e-bikes in terms of range, electric bikes aren’t that different to standard two-wheelers. 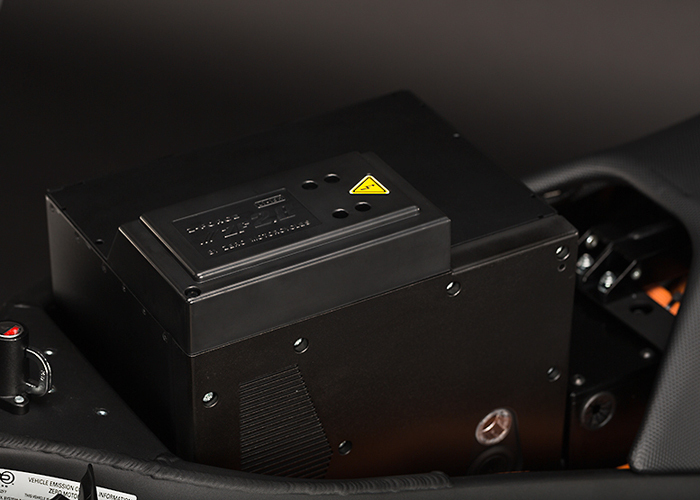 Whether UK riders believe the electric motorbike manufacturers is another matter but, based on stats alone, issues like range and battery life are probably less of a problem than your everyday rider would like to admit. And if you want to read a bit more about insuring an electric motorbike and the problem it throws up, click the link. These are now viable financially in the UK, especially for commuters. Insurance is holding up the industry.